A voyage to your father is halted by a shipwreck, and your younger brother is kidnapped. A sly villainess with strong magic powers challenges your family, and only you, young witch Arabella, can oppose her! Do everything you can to ruin the plans of the dark forces! Young Damien has been a prodigious kid with astonishing powers since childhood. No wonder why the villains want to have his talents. The sly witch will do anything to get the boy into the web of lies, and only you can stop her! ● UNCOVER DARK SECRETS OF THE FAMILY! Play engaging mini-games and carefully look for the items in hidden object scenes to save the family and prevent the catastrophe! ● DEFEAT PIRATES IN THE BONUS CHAPTER! An old friend is asking for help. Pirates kidnapped someone who is dear to them, and no one but you can come to the rescue! Discover more from Elephant Games! 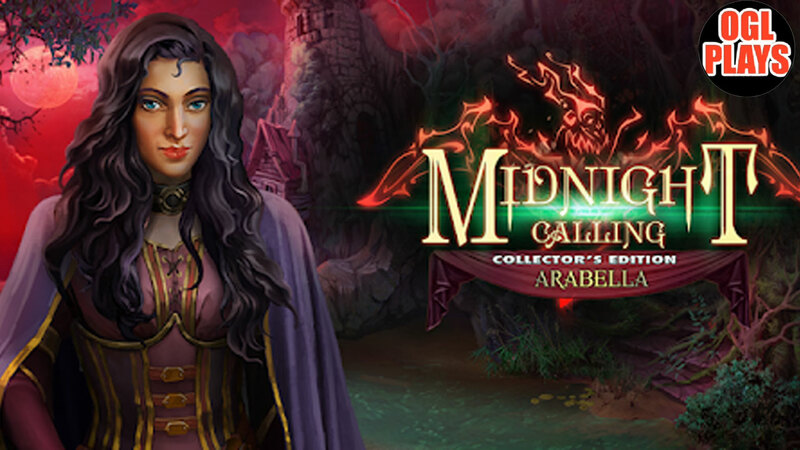 Related Tags: Midnight Calling Arabella android, Midnight Calling Arabella apk, Midnight Calling Arabella app, Midnight Calling Arabella game, Midnight Calling Arabella gameplay, Midnight Calling Arabella ios, Midnight Calling Arabella mobile.